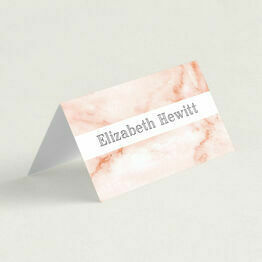 Effortlessly, sleek, sophisticated and stylish. 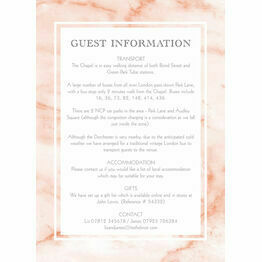 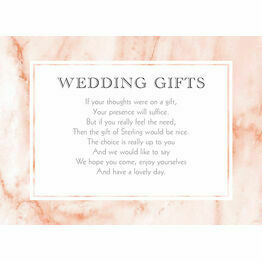 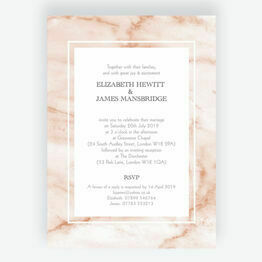 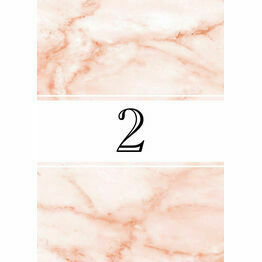 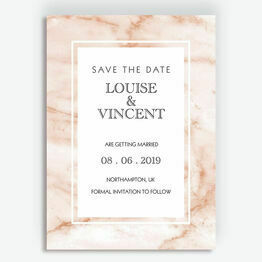 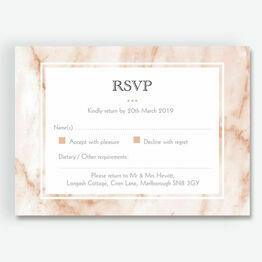 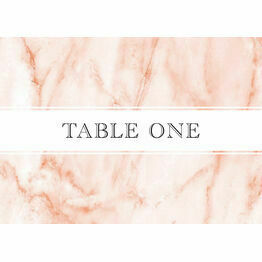 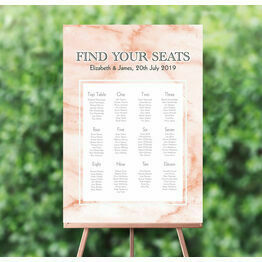 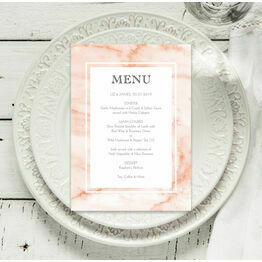 Our Blush Marble stationery features authentic mineral grain patterns in a subtle blush pink colour scheme. 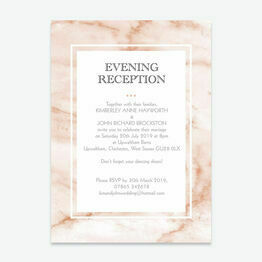 Add a luxurious finish to your invitations, RSVPs, table numbers and more. 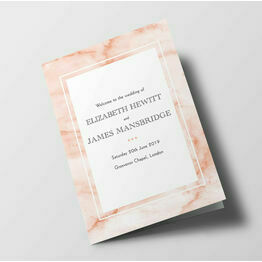 All items are available to personalise and print from home, or they can be ordered professionally printed and delivered.